Opera has made their browser one more reason for you to consider a new main web browser. 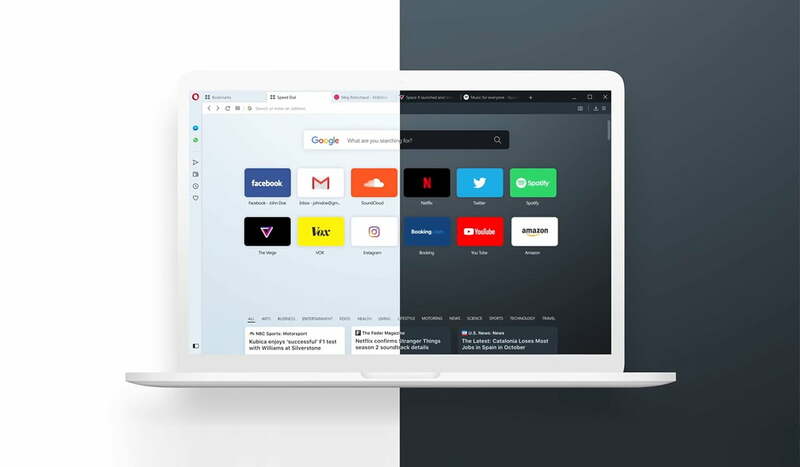 With the latest version of Opera for Windows, Mac, and Linux, the company has integrated a crypto wallet into the browser, a native ad-block, snip tool, and plenty more features in the latest version of the web browser. 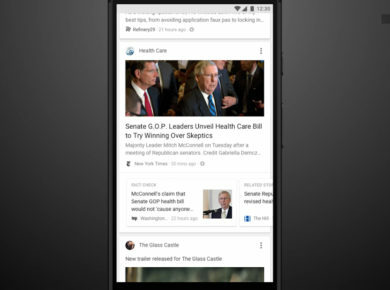 Opera on Android has for a long while getting a lot of great features, which includes Web 3 technologies – Crypto wallet. It’s time that Opera showed the desktop version the same love. Out now on Linux, Windows, and Mac, the latest version of Opera Browser offers a host of great features. For any other browser, a lot of these features would require downloading, installing, and signing up for various extensions, but with the latest version of Opera, you’re able to take screenshots, run a VPN, Ad-blocker, and choose a dark mode or light mode! 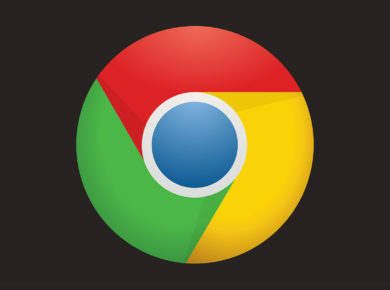 The latest version of the browser is ready to download and use on your respective OS. It only takes a few seconds to migrate your data from your existing web browser to use Opera as a second home! A built-in crypto wallet is the most significant addition to carryout cryptocurrency exchange. This is especially convenient for crypto users in 2019. While we are waiting for Chrome to get dark mode on Windows, and Microsoft to release their new and improved Edge browser, Opera seems to have thought ahead of the curve and focused on integrating a lot of much needed and popular features conveniently within the browser. You can get the latest version of Opera for desktop from the download page. From there, install the browser, and you’re all set to go!